Bobby was a former Ayr United, Dunfermline Athletic and Aldershot player. After one season at Tannadice he moved to Hull City as part of the deal that brought Duncan Hutchison back. Bobby too would return for a second stint with the Club. 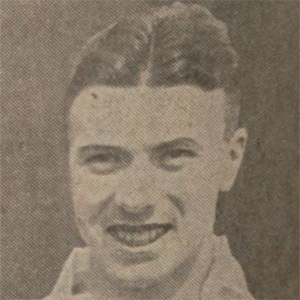 It appears he left Hull City and joined Ayr United before returning to United in September 1937 but was released in April 1938 and then joined Montrose. Bobby was born on this date in Haddington.